Day 1: Students take a bus to Camp Swoneky on Monday, July 30; camp registration begins at 8:30am with buses leaving at 9:30am. It is ESSENTIAL that you have handed in your Registration Form, Band Camp Fees, and your Emergency Medical Form (see above). Last Day: Parents pick students up on Saturday, August 4th. THERE IS NO BUS FROM CAMP TO UA; all students must be picked up. There is an “end-of-camp” performance for parents on Saturday, August 4th at 11am. Seating around the performance field is limited so you may want to bring along a chair. For a more detailed description of Band Camp, including packing lists and expectations, click here. 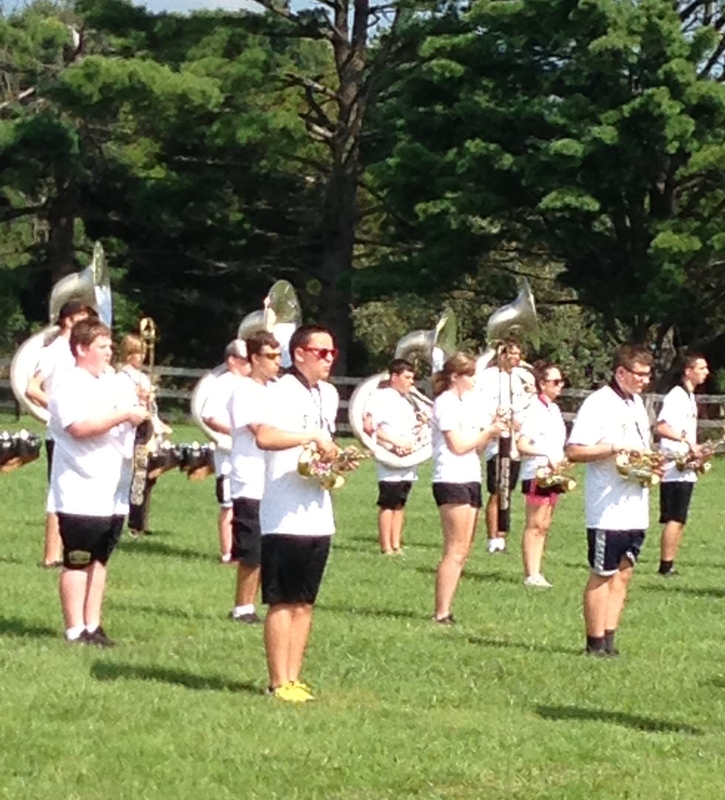 A week long Band Camp is held annually in early August. Band members (both incoming and returning) are expected to attend band camp where marching routines and music are learned and practiced. 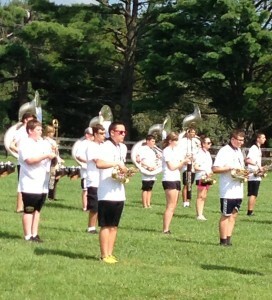 Camp culminates in a Saturday morning performance for band parents to show off these newly learned skills.